Enlighted is committed to helping you navigate through the IoT landscape as a true and committed partner. Our experts are available to help you with your projects and we’ll ensure that you have the materials and services you need to get the job done. You can also determine the level of engagement you are interested in: beginner, intermediate or advanced. 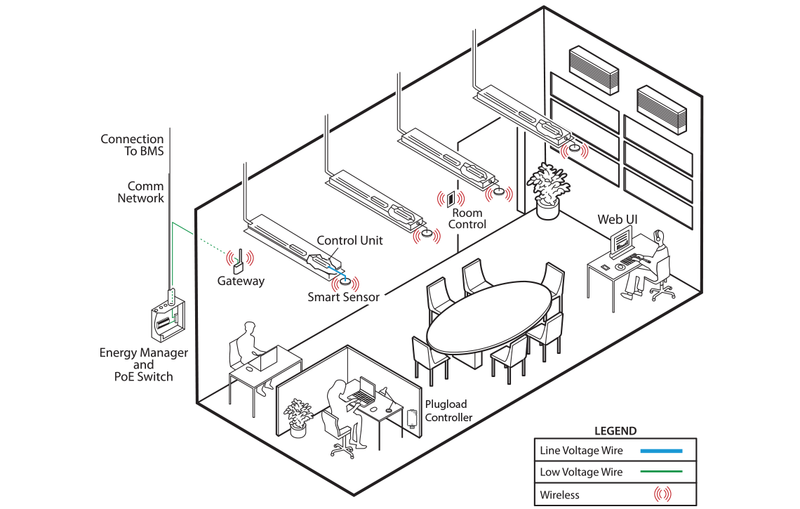 Select sensor type based on space and owner requirements. Refer to chart as a guide in selecting appropriate sensor for your application. Find a Luminaire OEM that supplies luminaires with integral Enlighted sensors, then specify on drawings and fixture schedule as needed. 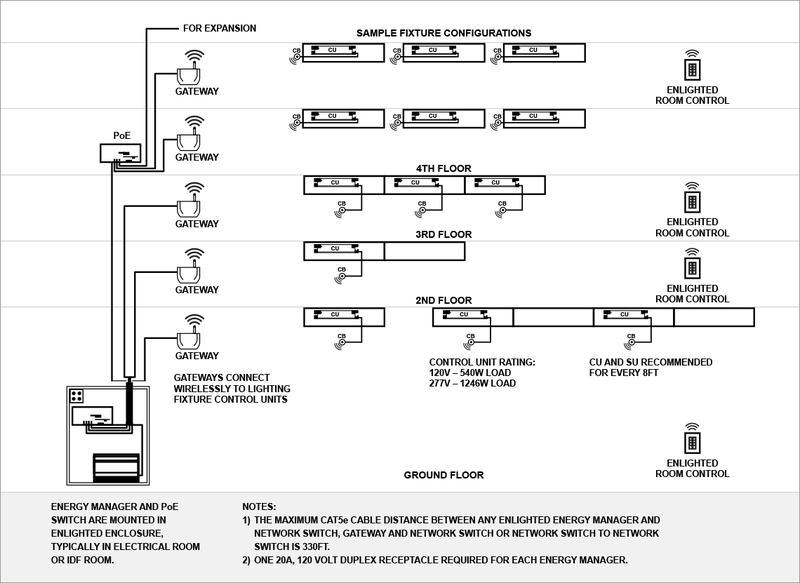 Layout sensors and system components on lighting plan based on design guidelines and local codes.